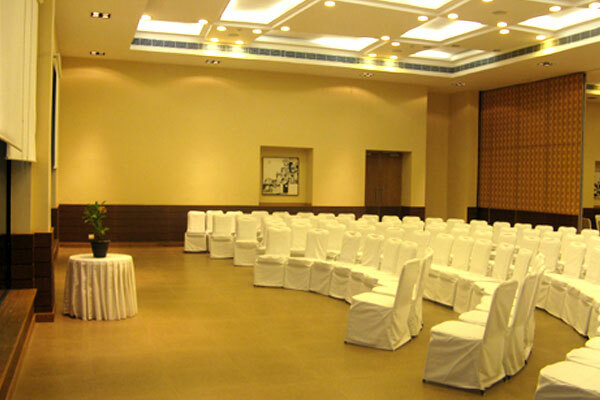 Moksh has 3 banquet halls. 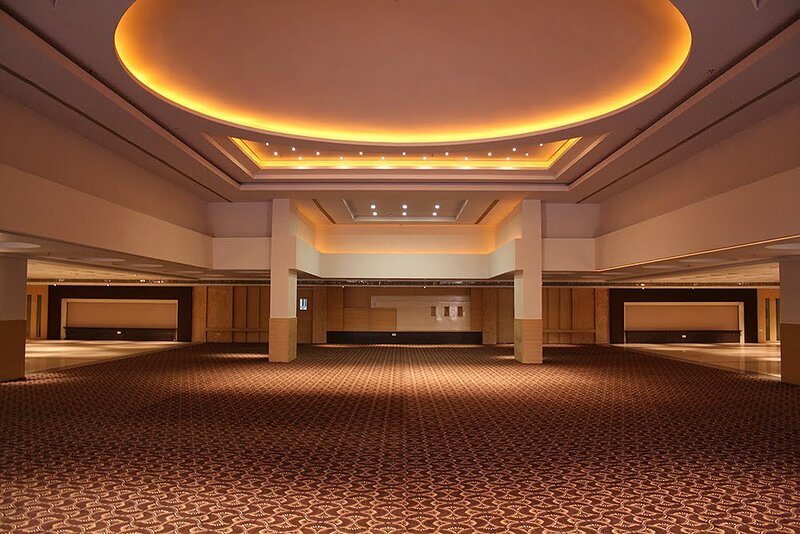 The hall in the ground floor can accommodate around 400 people and the hall on the first floor can cater to 250 guests. The roof top hall offering a grand view of the lake can seat 150 people . A single private dining space for upto 25 people, is also a special feature with complete glass walls that over look the lake and the star-studded sky. If you wish to organize a special party on a cruise, then this is the place to try. You can pick a cruise based on the capacity. One is for around 100 people and the other for about 130. Food can also be arranged for (both vegetarian and non-vegetarian) at an extra cost. Yogibear has gained reputation over the years for hosting excellent birthday parties. 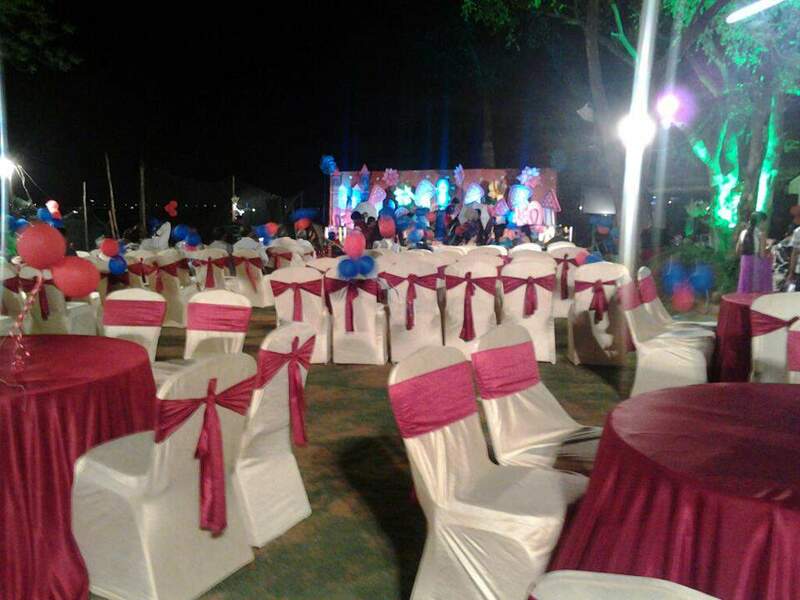 The dedicated staff make sure that your child's birthday party is an unforgettable experience for each one of your guests.There three sheds and sprawling lawns that can accomadate parties of all sizes upto 800 people. Beside Sanjeevaih park, Neclace Road, Hyderabad. Jalavihar is easily accessible from all parts of Hyderabad and Secunderabad and is located between IMAX multiplex and Sanjeevaiah Park on the Necklace Road. 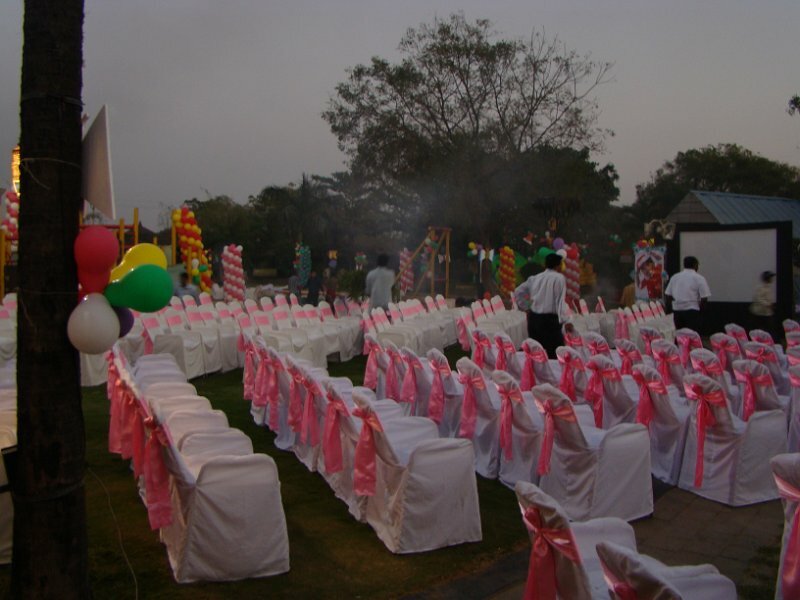 The Amphitheatre with open lawns accommodate up to 2000 people, Aesthetic Vedhika has a capacity of 300 people and Grand view party zone has a capacity of 150 people. 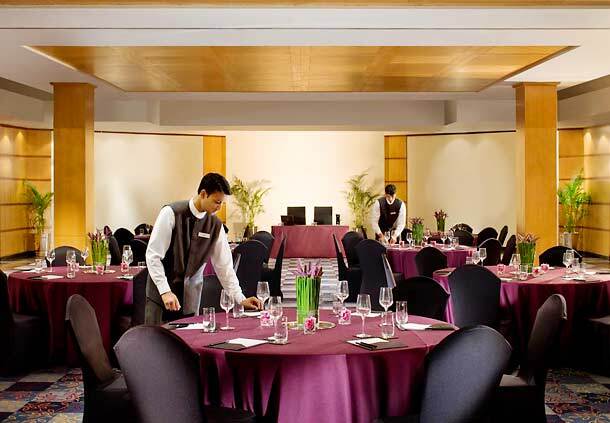 COURTYARD HYDERABAD by Marriot has indoor and outdoor wedding venues in Hyderabad provide a gorgeous setting for any event. Customized catering menu options are available to suit your preferences for your guests and events. Expotel Hotel, facing Hussain Sagar Lake has the advantage of being at heart of Hyderabad city but gently kept aloof from the hustle & bustle of the city. Beautifully landscaped areas manicured lawns and of course the lake view definitely adds to the charm of the hotel.